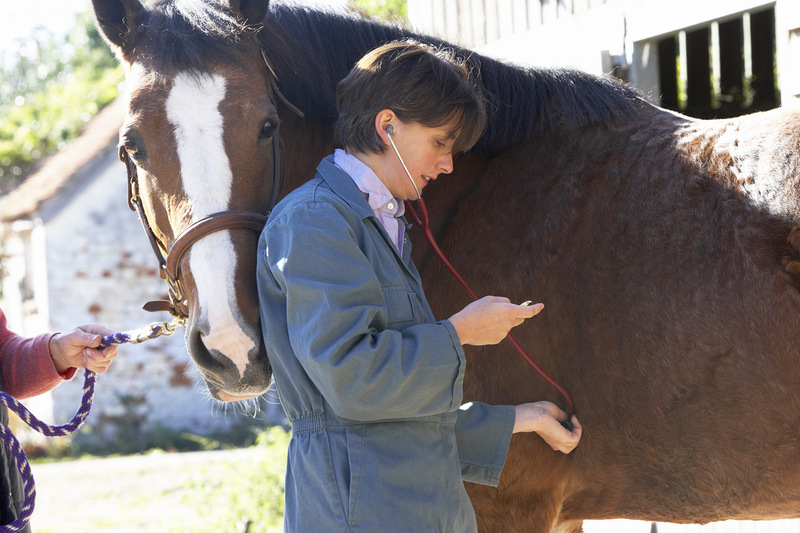 Our customer success team has put together their best tips and favorite features to make Equine Infectious Anemia (EIA) tests, also known as Coggins, easier than ever with GVL. 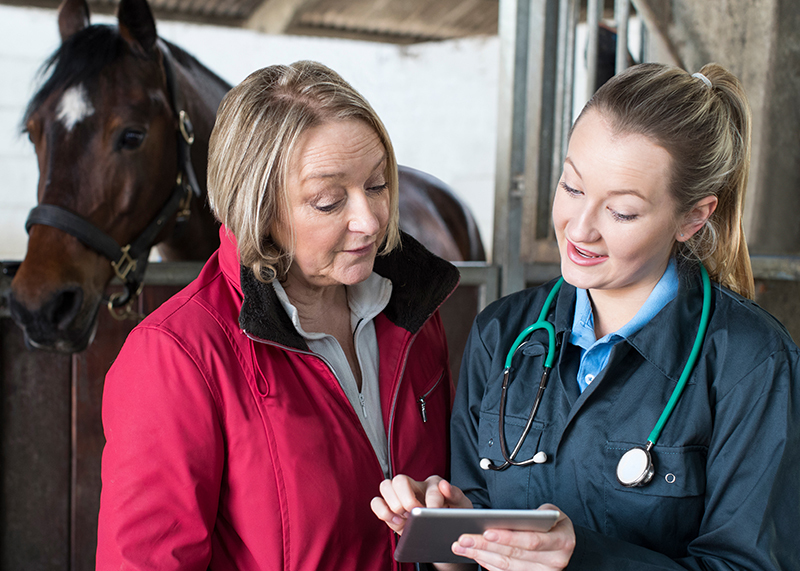 GVL’s EquusLink system enables animal health practitioners to quickly and accurately create digital EIA test certificates with real-time test transmission to labs. Learn more about GVL Digital EIA tests. 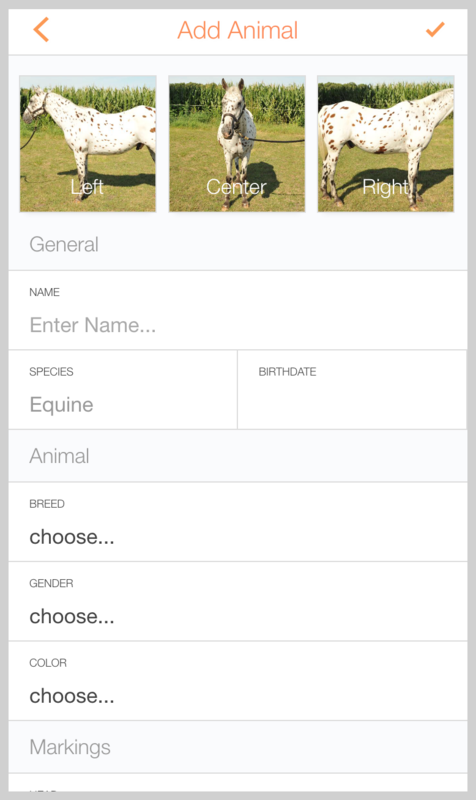 GVL HorseSync is a free app that helps users collect new animal photos and data to sync to your GVL account later. This app is best used for creating NEW animals that are not in GVL system. After animals are synced to GVL they will be available under “HorseSync Animals” tab in Manager until completed. Improve EIA processing by digitally submitting tests, receiving results and sharing with owners faster with GVL. Clinic is responsible for getting lab submittal form in the labs hands via PDF or through downloading and emailing it manually. If you see a mistake on the owner/animal profile while you are creating the draft, you can edit it directly on EquusLink. You are not charged for a coggins until it has been signed and resulted back from the lab. Ensure the lab has the most recent Lab Submittal Form in PDF form. Edit the owner/animal information so it includes the corrected info. Call the lab and inform them of the situation. Many labs will result the test again without requiring another blood sample, however it is entirely up to them. Void the coggins with the incorrect information. Rewrite the coggins in EquusLink and send it to the lab. GVL works best with Chrome, Firefox or Microsoft Edge. We recommend staying away from browsers such as Safari or Internet Explorer while using GVL. Rabies is an optional field on the coggins. You may include it if you desire. See below for information about sharing certificates with clients. Provide your clients with a MyVetLink animal owner account for 24/7 access to their certificates and records. We’ve also included some resources below you can share with clients to help them get started. 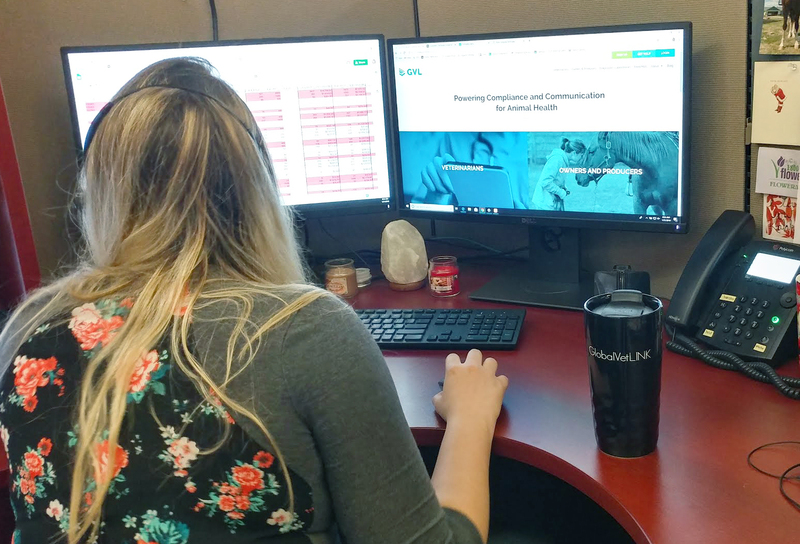 As long as you have an email on file and have granted MyVetLink access, they have the option to register for a MyVetLink account and access any documents immediately after they are completed. If they do not have a MyVetLink account you can always send them a copy of the coggins via email through the “Completed” tab of EquusLink. You may also download and print a copy to hand them. Owner accounts are designed specifically for owners to access their personal horses. Agent accounts allow access to personal horses as well as client horses. Agents must be linked as an agent to both personal and client horses in order to view documents.